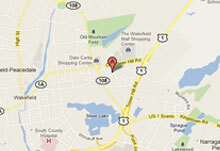 At Zumstein Family Dentistry, we specialize in general dental care for the entire family. 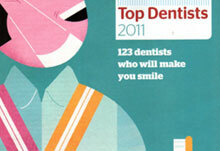 We offer the highest quality dental care available in a friendly comfortable setting. Our goal is to meet each individual's needs with gentle personalized care. We provide comprehensive dental services including preventative, restorative, and cosmetic dentistry. 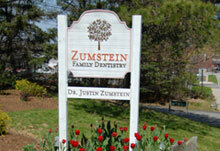 Mon & Wed 9 a.m. – 7 p.m.
Tues & Thurs 8 a.m. – 5 p.m.
Tues - Fri 9 a.m. – 5 p.m.
Zumstein Family Dentistry has expanded. We have a new home in Providence. Dr. Zumstein was awarded Top Dentists 2015. We are very proud that Dr. Justin Zumstein was named a top dentist of Rhode Island in the June 2011 Rhode Island Monthly.